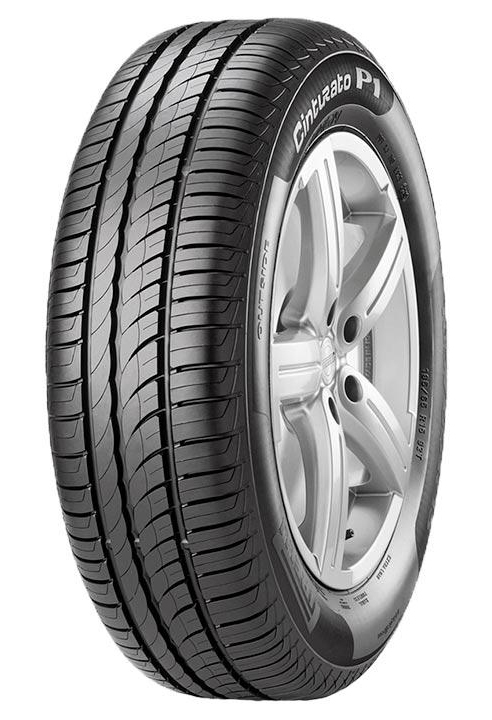 Designed for urban driving, the Cinturato P1 Verde is a superior tyre choice for compact vehicles. Constructed with hybrid materials and an innovative tread pattern design, this tyre offers high levels of safety on both wet and dry surfaces. Furthermore, the Cinturato P1 Verde has been optimised to provide reduced fuel consumption and emissions thanks to its aerodynamic sidewalls and lower tyre weight.